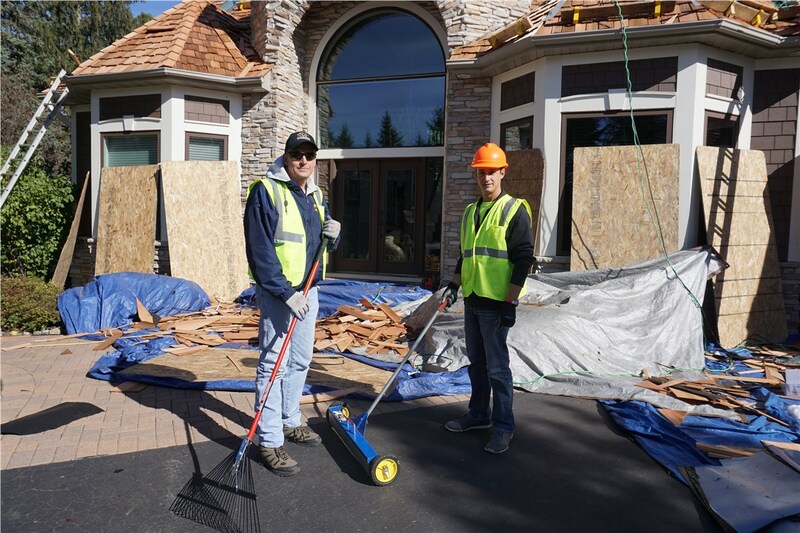 With over 10,000 projects completed, we know the right way to repair roofs, install windows, and much, much more! Plymouth is one of the many suburbs of the Minneapolis-St. Paul area, and it’s home to over 70,000 residents. 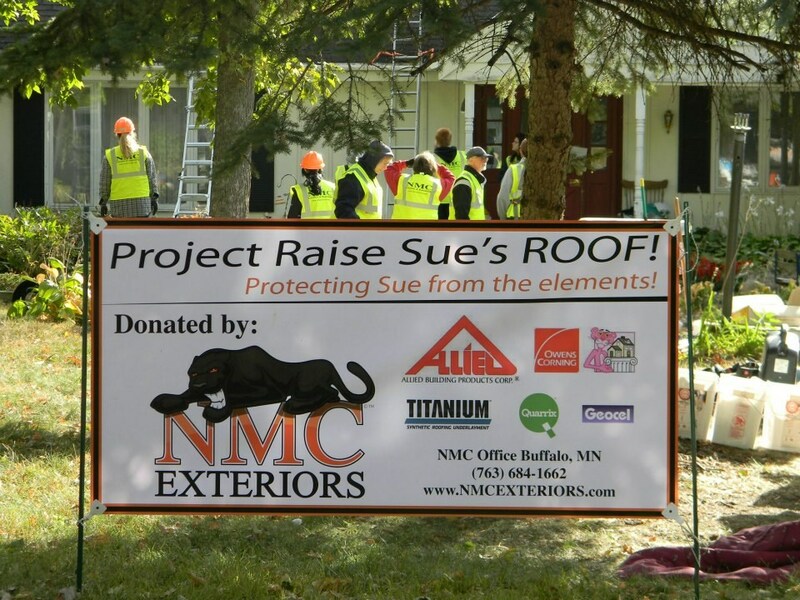 NMC Exteriors proudly serves the Twin Cities, which means we can provide Plymouth home and business owners with a wide variety of exterior remodeling services. We are a family-owned-and-operated company, and we are active members of the community, which means we participate in local blood drives, breast cancer awareness campaigns, and we're proud to be a designated community contractor for Habitat for Humanity. We truly care about the communities we serve. 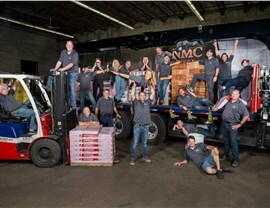 The NMC Difference is what makes us an area leader in roofing and exterior remodeling. 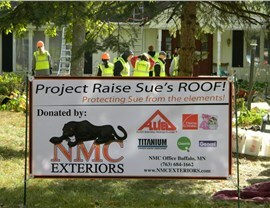 NMC Exteriors is an Owens Corning Platinum dealer, and we're GAF certified. 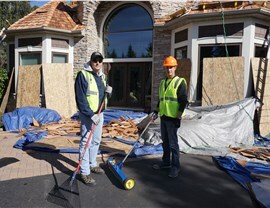 We go above and beyond to offer the best Plymouth commercial roofing and residential roofing options to residents throughout the area, and because we do, we are among the top 100 Roofing Contractors in the Nation. 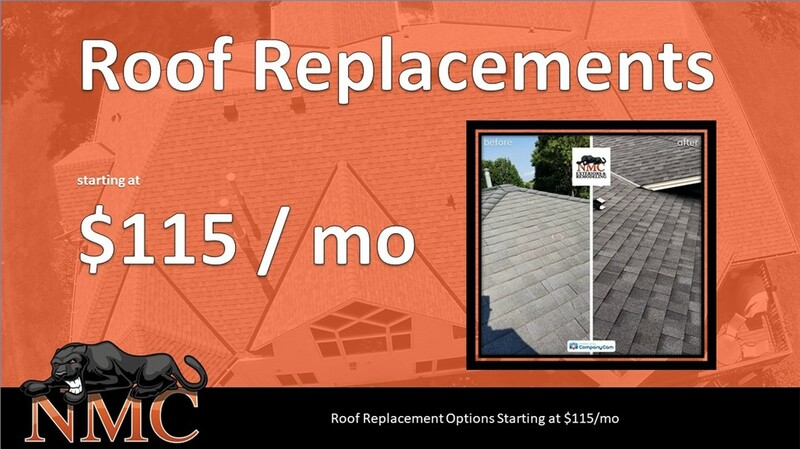 No matter what your Plymouth roofing needs, you can be we have an affordable, stylish, and durable solution. Does your door invite visitors in to stay awhile, or does its old, worn, and ragged appearance detract from your home’s curb appeal? If you could use an update, make a statement with the Plymouth doors from NMC Exteriors. We have a wide variety of replacement doors for you to choose from, and with a professional installation, you can ensure it keeps your family safe and secure. It’s true that high-quality siding can protect your home from the elements and lower your energy bills, but it should also provide your home with some serious style. We offer Plymouth siding that includes cedar, steel, vinyl, and board & batten, so you can not only find a style that’s right for your home, but you can find a style that’s right for your budget too. 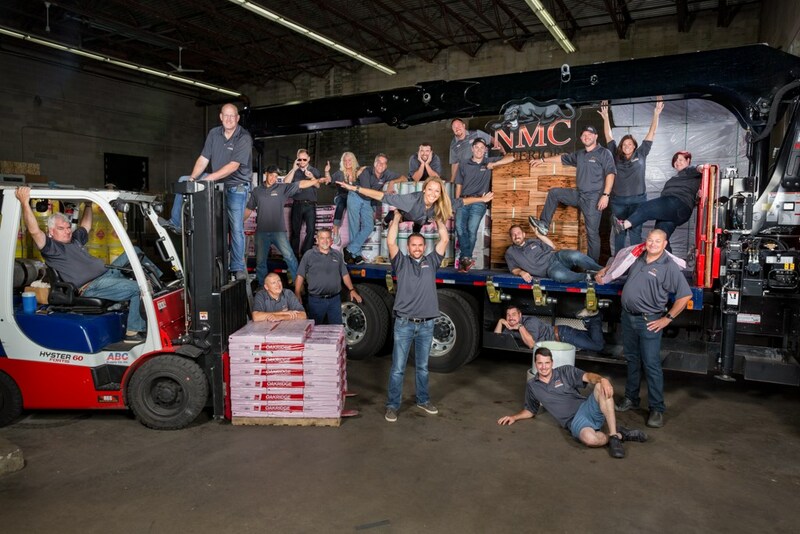 NMC Exteriors has completed over 10,000 projects, and we’re accredited with the Better Business Bureau, so we know how to streamline any remodeling project to make it as stress-free as possible. Give us a call to start planning your exterior remodeling project today!